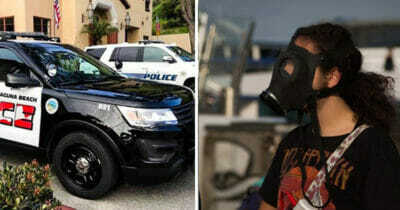 Far too often we hear about violent clashes between police officers and citizens. For whatever reason, people feel as if the officers of our country are overly aggressive and not capable of doing their job without controversy. 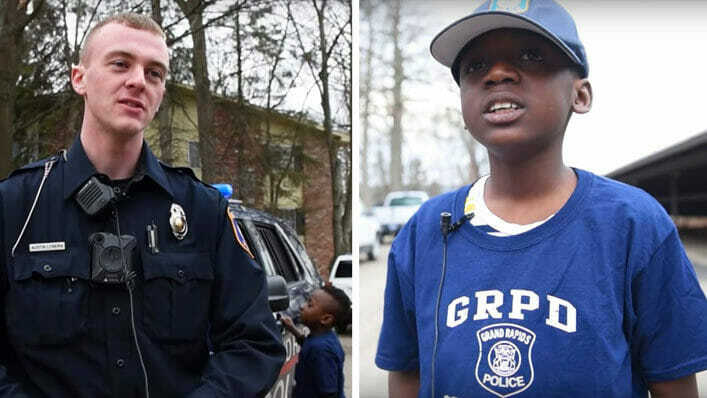 As a result, I think it’s especially important that stories like the one, about officer Austin Lynema and Thomas Daniel, get the attention they deserve. The special bond between these two people was formed on Feb. 26, when 9-year-old Daniel was in the act of hurrying to his bus stop. Daniel didn’t know it at the time, but a police officer was watching behind his back. Officer Lynema saw Thomas chasing after the school bus, but when the bus didn’t stop for Thomas, the officer asked if he needed help. 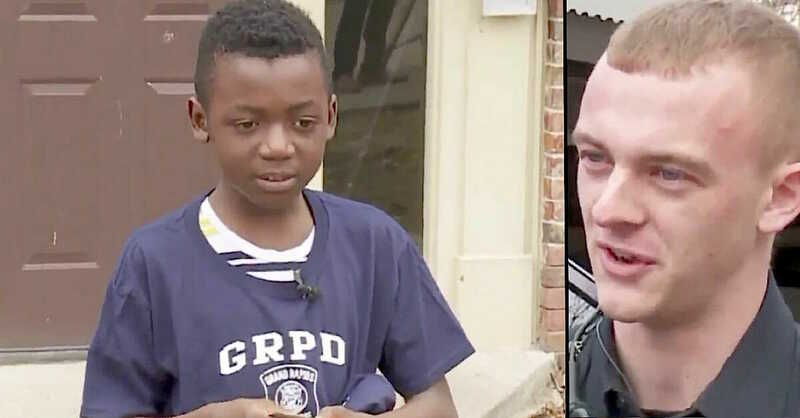 Thomas explained that his mom couldn’t afford a car to get him to school, so the officer asked for his mother’s permission to give Daniel a ride in his own squad car. 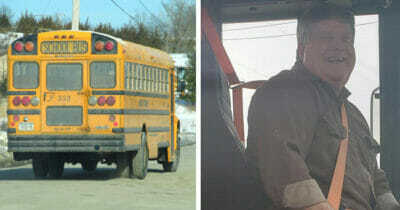 “I saw him running down the sidewalk trying to chase his bus, he was in tears. 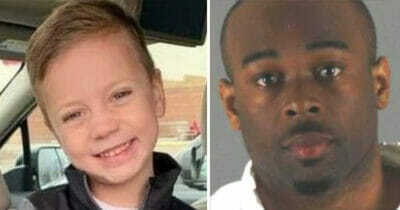 I tried to stop his school bus for him,” Lynema said. During the ride to school, Thomas also revealed something else: Today was his ninth birthday. 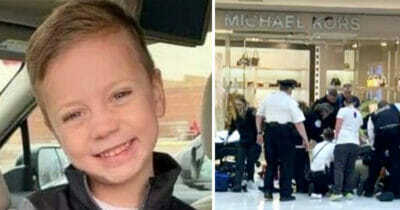 Thomas then invited Officer Lynema to his birthday party, which was set to take place after school that day. It was then that the conversation took a heartbreaking turn. Thomas confided that he often gets bullied at school, and was worried no one would show up for his birthday. Officer Lynema dropped Thomas off at school and made sure to attend Thomas’ birthday celebrations. Later that evening, Officer Lynema arrived at Thomas’ party. Sadly, he was the only one to do so, aside from Thomas’ siblings. None of the boy’s classmates had showed up, and the officer also noticed there was no cake for Thomas. The scene broke Officer Lynema’s heart – but he wasn’t going to let Daniel celebrate his big day in this way. 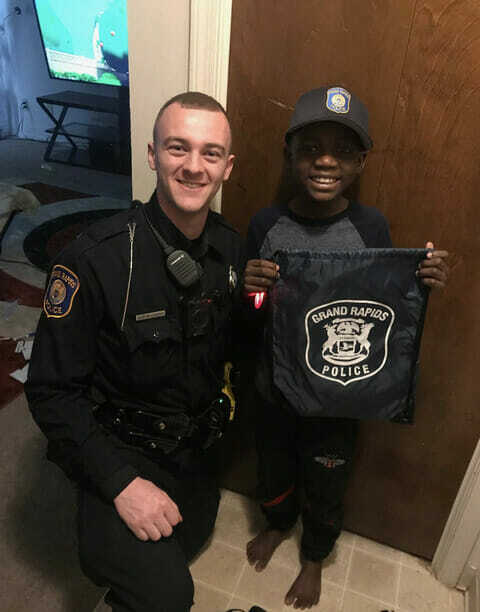 The day after Daniel’s birthday, Lynema and other members of the Grand Rapids Police Department decided to surprise Daniel with a birthday party he would remember forever. This time, he brought some very special back-up. 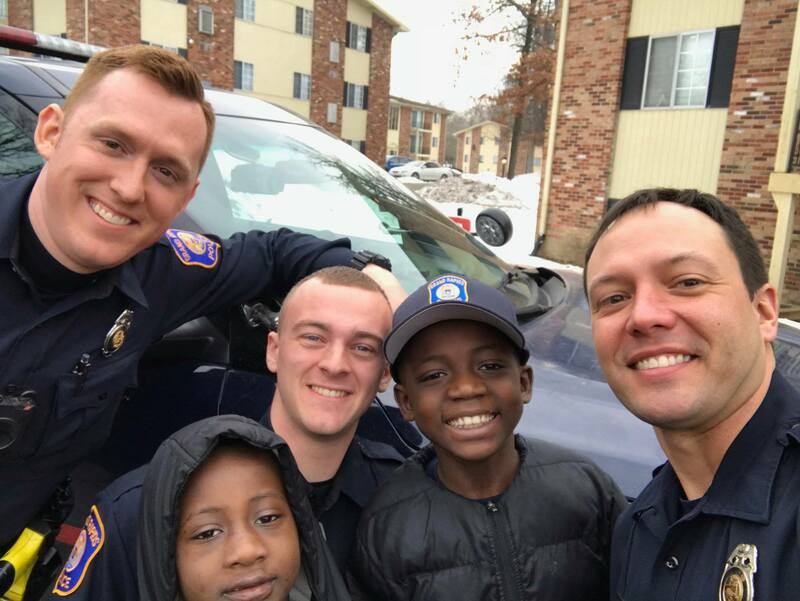 Officer Lynema and his teammates surprised Thomas with a follow-up party when he got off the bus, complete with a personalized Krispy Kreme donut cake that spelled out “Happy Birthday”, presents, and a singing quartet. 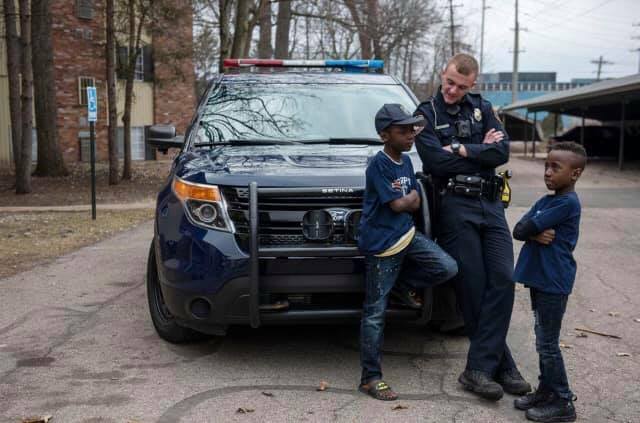 “This is the best birthday ever!” Thomas told them, according to the Gran Rapids Police Department Facebook page. The officers also had a Grand Rapids goodie bag, with toys, shirts, hats and more, along with a singing quartet. “People at school are happy for me because Austin … he never lets kids down, he’s a hero,” said Daniel. 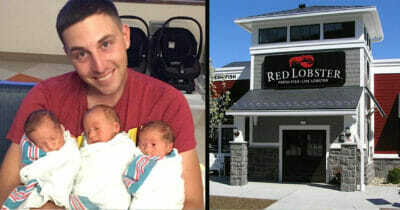 Thank you, officer Austin Lynema! 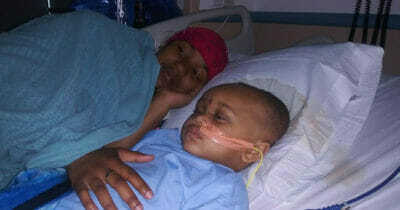 Thanks for your compassionate act and for going that extra mile! May God abundantly protect and bless the birthday boy & his family, the officers involved & their families, forever and ever …. Please share this beautiful story on Facebook if you agree!